However, instead of providing a predictable answer as to who, Raj Shah, the Managing Director of the Defense Innovation Unit Experimental (DIUx), takes the question as an opportunity to speak directly to a problem in the Department of Defense (DoD) and the Aerospace and Defense industries. The balance in this equation is between risk, cost and speed, in achieving the desired outcome. In the current state of both the Department of Defense and Defense Industry, risk mitigation outweighs both speed and cost to the extent that every possible measure is taken to avoid the smallest of risks, no matter the cost or time commitment. For both Spencer and Shah, this represents a threat… the biggest to the United States in fact! Secretary Spencer argues, “We have to get back to the game of managing risk… we have to be able to quantify the risk, manage the risk, in order to get the best effectiveness and efficiency out of what we’re doing.” While products and programs have grown in complexity and sophistication, development processes have in large part, remained static — leaving us in the current state-of-affairs where costs are high, efficiency is low and risk mitigation dominates. One key to risk mitigation is properly managed requirements. For this process, many companies and agencies have been relying on Word and Excel documents or an old document-centric tool called DOORS. Keeping with these tools, the only means to manage risk faster is to either A) throw money at it (i.e., more people) or B) accept a greater risk possibility (no thank you). However, in moving away from documents or document-centric tools, you can unlock the third option: C) change the processes by which you manage risk to achieve the same level of risk mitigation, but do so more efficiently. As an example, in leveraging Jama’s modern requirements and test management solution for AS91000 — an aerospace quality standard requiring complete traceability — Mercury Systems was able to achieve end-to-end traceability far more efficiently. 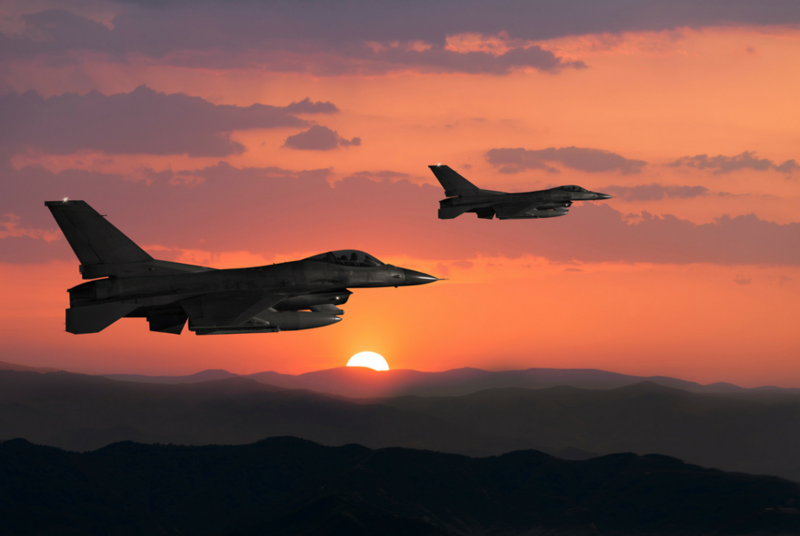 There is no denying the importance of risk mitigation in the Defense industry. While change is often seen as a risk in and of itself, that does not mean technological advancements cannot, and have not, improved risk mitigation. It is no longer necessary to sacrifice speed for safety and the Department itself is calling upon us to make a change.